I shot this Osprey with a garfish in his claws in Broome. This entry was posted on May 10, 2011 by ianwiese. 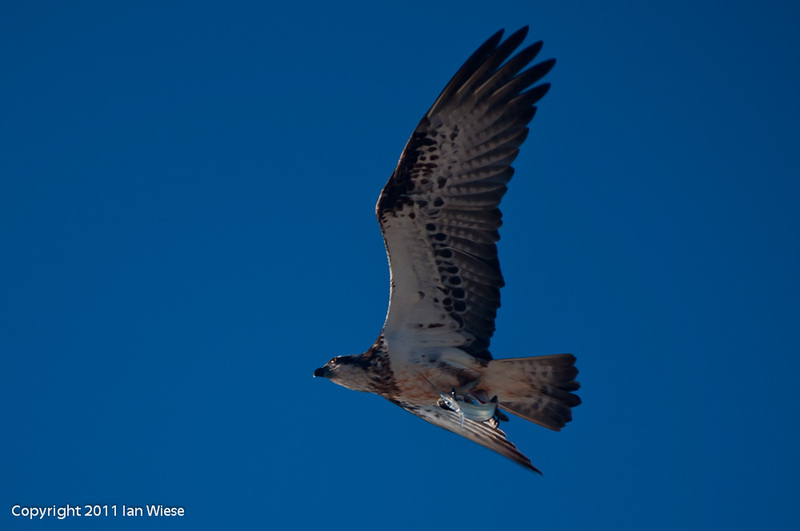 It was filed under Birds, Landscape and was tagged with bif, fish, Osprey.